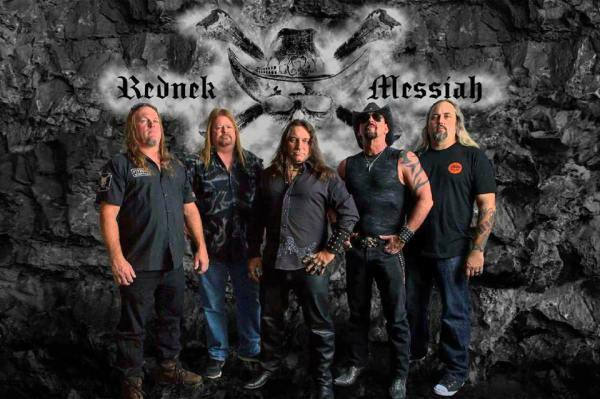 An interview with Florida’s swamp metal band, Rednek Messiah, first aired on www.rockrageradio.com. The guys from the band talk about their musical influences, their favorite styles, their music and a whole bunch more. And there are jokes galore throughout the interview. 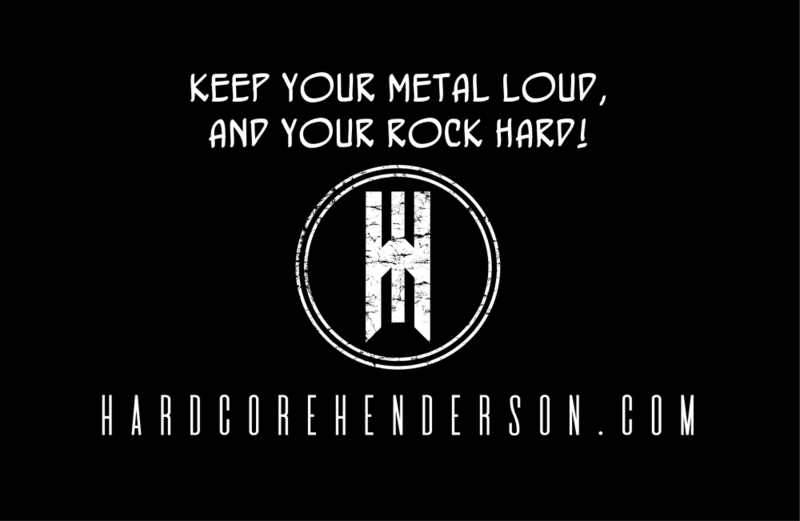 A must hear for metal fans.